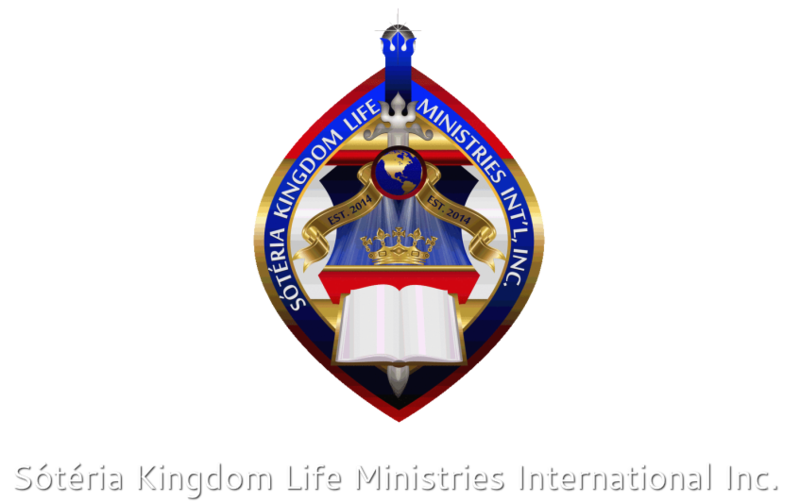 Apostlic Moments Sótéria Kingdom Life Ministries International Inc.
Where is your warfare directed? When we think or determine something is wrong with another believer, at that moment we need to remember what and who we may be fighting. Our warfare is never with another genuine believer. I say genuine believer because not all persons who identify themselves as Godly Spirit filled believers really are. Our warfare may be with a spirit that’s influencing ungodly behavior in an immature person, but never with another true child of God. We simply bind the works of the devil, or the spirits that are behind all that ungodly behavior. Don’t literally fight or war with another saint. There is never a competition of any kind between us as true children of God. We are not immature in thinking that we have to outdo each other or compete with one another. Competition and jealousy should not be named in God’s children. We are mature, loving, giving, kind, saints of God. The Holy Spirit will show you who to bless. If we bite and devour one another, are we any different from the world? Your enemy is not your sister or brother in Christ. It’s the devil and his cohorts. God does not expect you to be abused in any relationship, that’s not biblical either. It’s OK to ask the Holy Spirit to cleanse our heart mind and spirit. If someone deliberately withholds being a blessing and kindness to someone and God has told them to bless them and they heard Him clearly, they lack maturity. God expects us to be mature, maturity and blessings come from obedience to God’s voice. The bible stated clearly that Jesus learned obedience through the things He suffered. Our obedience right in the middle of suffering displays maturity. Jesus hung, bled, and died out of pure obedience, and love for God and us. Jesus did the things he did, like being beaten beyond recognition out of love. Maturity is obeying God when we don’t feel like it, and because we LOVE HIM. Truly being like Jesus when we love Him becomes easier over time, but we must make the choice. Love is what causes us to obey, not fear of His wrath. WRATH BASED LOVE IS SHORT LIVED. When we know we are loved and accepted no matter what, that’s authentic love. Look at our personal relationships.The people that do the most for us are the ones we FEEL loved by. That love creates reciprocity. We are not baby or counterfeit saints who bite, envy, and compete. We are advanced, caring, discerning, peaceful, loving children of God. We have the power to overcome evil with good and we make a conscious decision to walk in love and obey God’s greatest gift, to walk in LOVE.